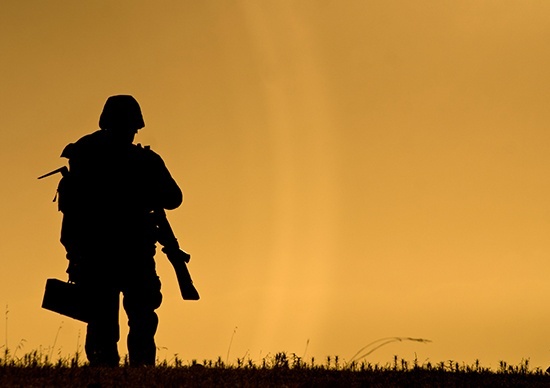 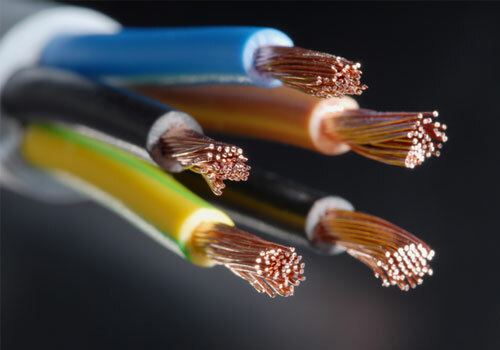 Military cables and equipment have to face conditions that are much harsher than those faced by civilian equipment. 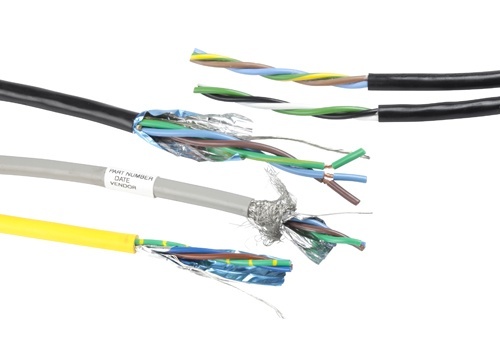 To provide optimum service in hostile conditions, you need to use high-grade materials custom built to cater to your company's specific needs. 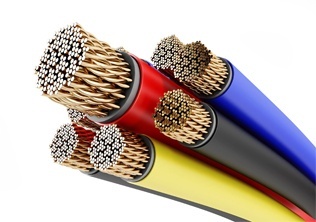 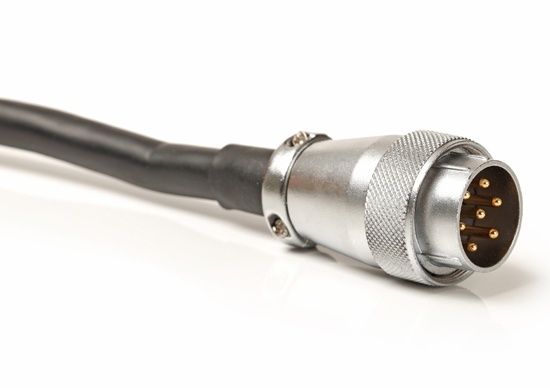 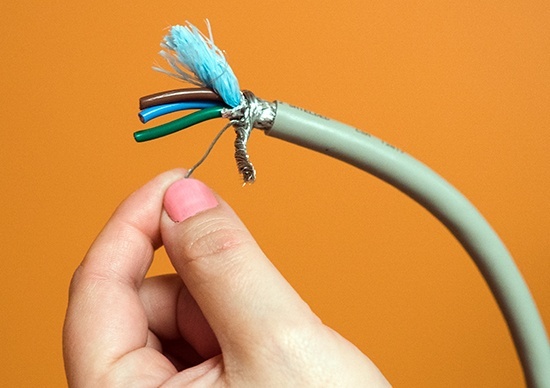 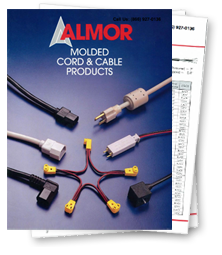 Unshielded vs Shielded Power Cables: Which Do You Need?